Leave Manchester Airport conveniently and head to the North East with a Sixt car hire. 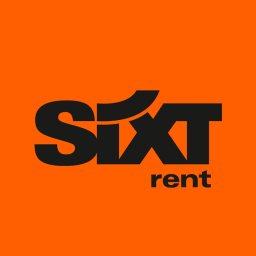 At Sixt, in our modern fleet we have roomy cars, convertibles, luxury cars, and spacious 4x4s. You can pick up premium models like, BMW, Mercedes-Benz, and Audi. You can also book some of our add-ons ranging from unlimited mileage, Sat Navs, and child seats. You can also take advantage of our under 25s car rentals if you're young. You will pick up your preferred car at our branch located in the Car Rental Village, which is after the Airport Pub on the right. Make sure to park your Sixt car on the Sixt marked parking lots when you return. Out of hour return is possible, simply drop the keys in the key box in front of our office in the car rental village.